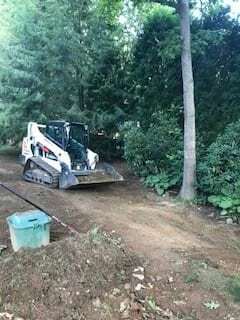 Check out this recent propane tank burial we completed recently in Rye NH. 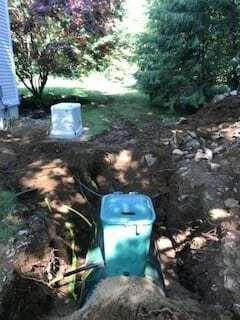 There was a lot to do for this customer, and burying a propane tank is not for everyone. That is why this customer contacted us. 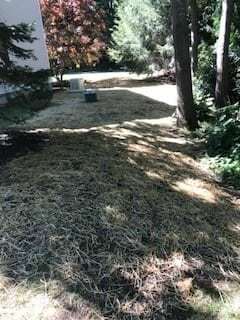 The best way to ensure your propane tank is safely installed is to contact a professional company with a proven record of reliability.There are many reasons why a client chooses to put their propane tank below ground, and it is becoming more common practice to do so. 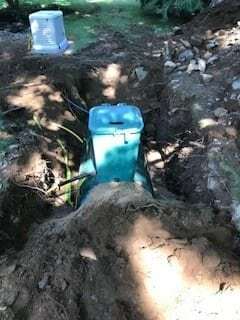 The number one draw back of installing a tank in the ground is not choosing the correct installer. Give us a call today! 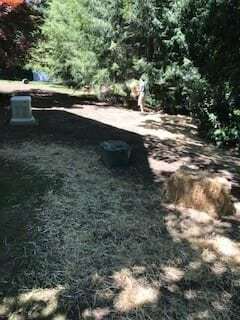 Burying a propane tank takes a lot of preparation and careful planning. Even digging can be hazardous, and you’ll want to make sure you are doing it safely. This is exactly why giving us a call is the best option for success. 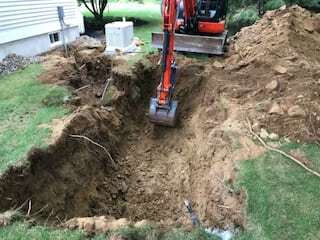 Excavation work is our specialty, and our professionals are equipped to handle just about any size job. Sometimes your home projects take more care than others, and you’ll want to know who to call when the time comes. Give us a call to make sure it’s done right the first time. 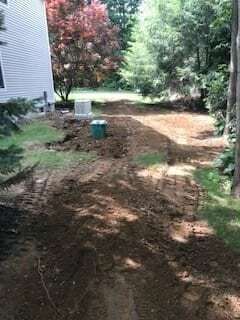 Our excavation projects include burying propane tanks for our customers. We would love the opportunity to make your home the pace you’ve wished it would be. 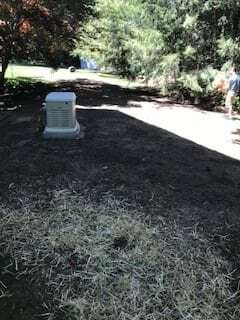 Potentially you are installing a home generator, or maybe you don’t like the look of your current propane take. 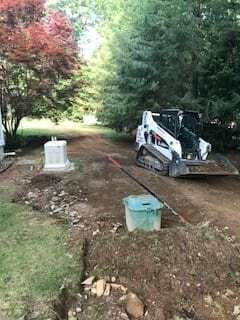 Either way, for all of your excavation needs, you will want to give us a call. We are fairly priced and ready to tackle your next project.